Are you looking to purchase or upgrade your old excavator, bobcat, dump truck or front end loader? We can help you obtain heavy equipment financing and structure your repayments according to the cash flow of your company. We’ve helped hundreds of businesses obtain their heavy equipment finance. 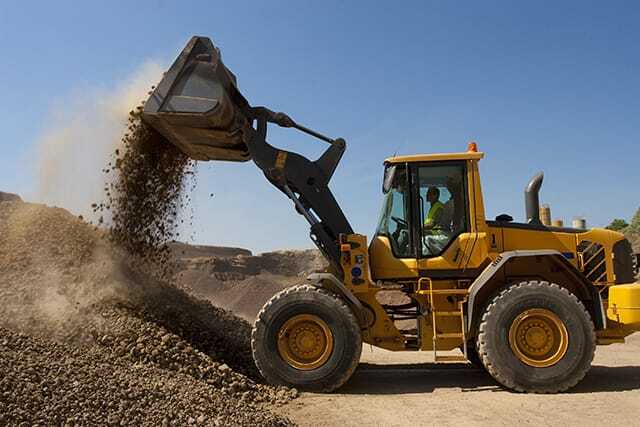 Whether you’re a start-up business or established and looking to upgrade, we will work with you to find the best earthmoving equipment finance for your business. We source finance for all scenarios. We have relationships with multiple lenders meaning we have access to the best deals with the lowest interest rates. This means lower monthly repayments for you. Loans are available from $10,000 to over $1.5m and repayment options are flexible to suit your business’s cash flow. Contract terms vary with loans available from 1 – 5 years and we can source fixed or variable interest rates. We also have low-doc options if you’ve been trading for a few years but haven’t completed your financials yet. We can arrange a chattel mortgage, hire purchase or lease for you. Feel free to give us a call and discuss your options on 1300 759 870 or enquire online to see how we can help. Lisa was very helpful in securing a loan for a bobcat for us. Her customer service is excellent, she kept us updated through the process and nothing was too much trouble. Would definitely recommend Lisa to anyone looking for finance. Thanks again Lisa.